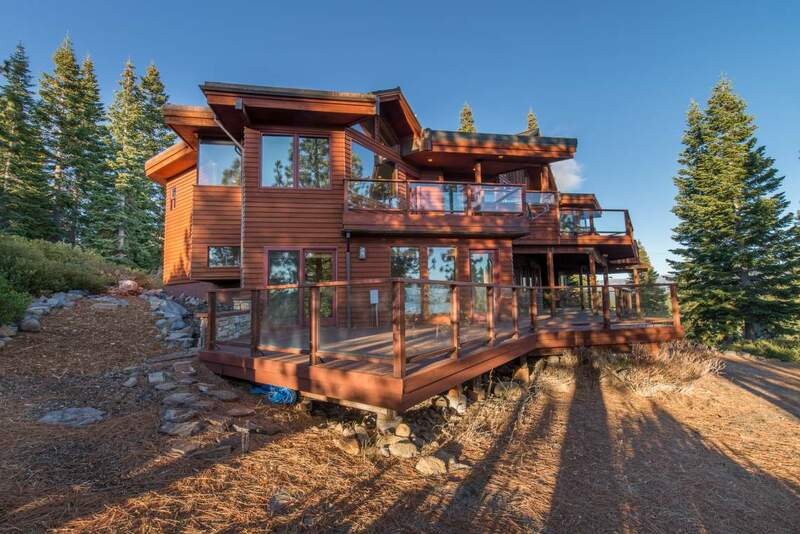 Panoramic views of Carson Range, Northstar and Donner Summit can be enjoyed from sunrise to sunset. 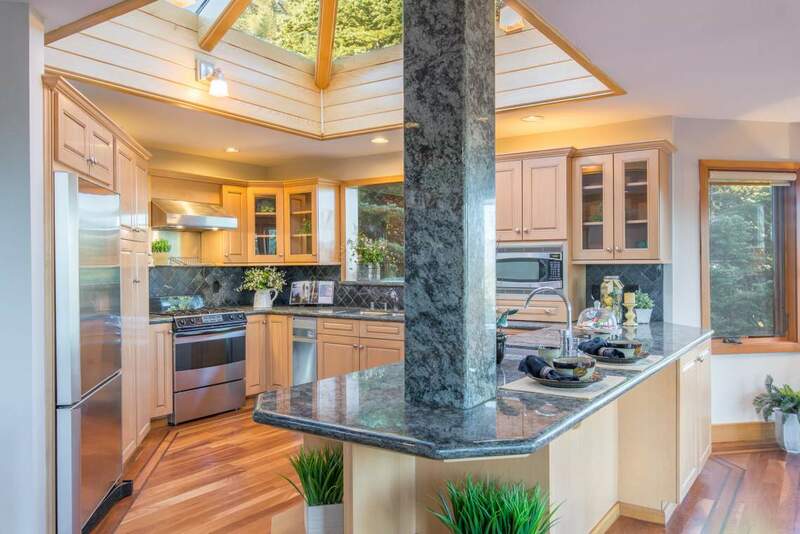 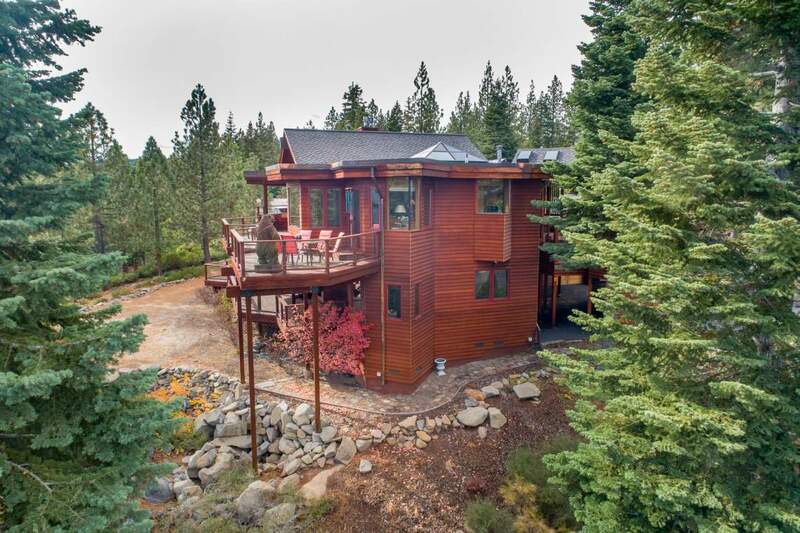 This one of a kind custom home sits on a private .58 acre lot was designed to take advantage of the views from every room. 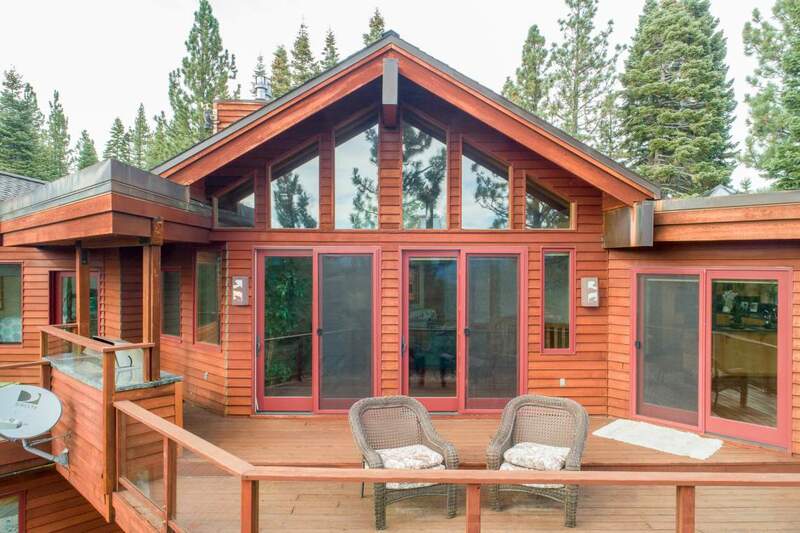 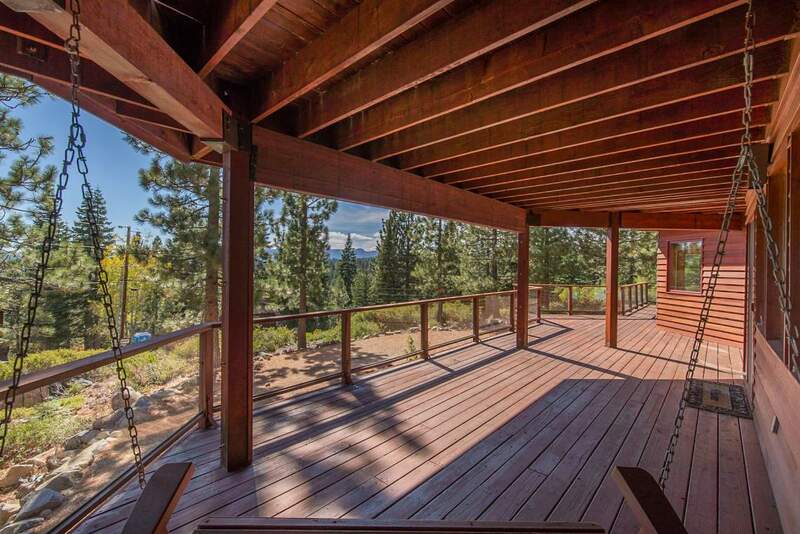 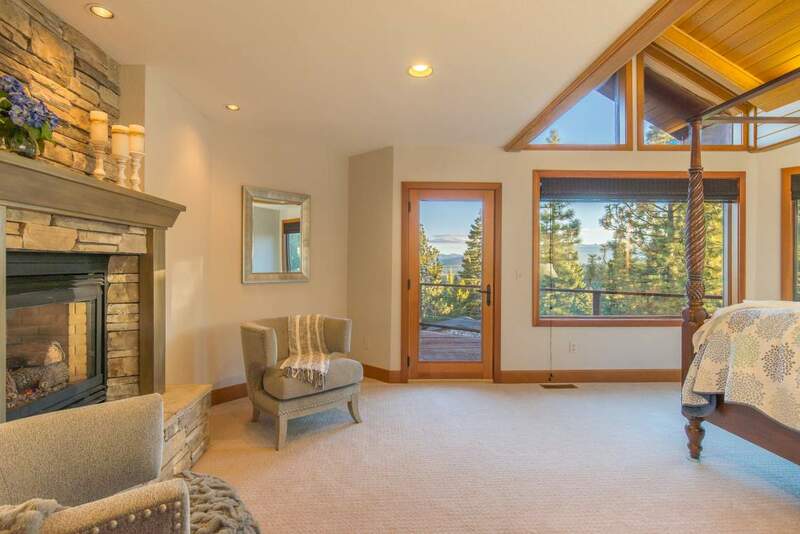 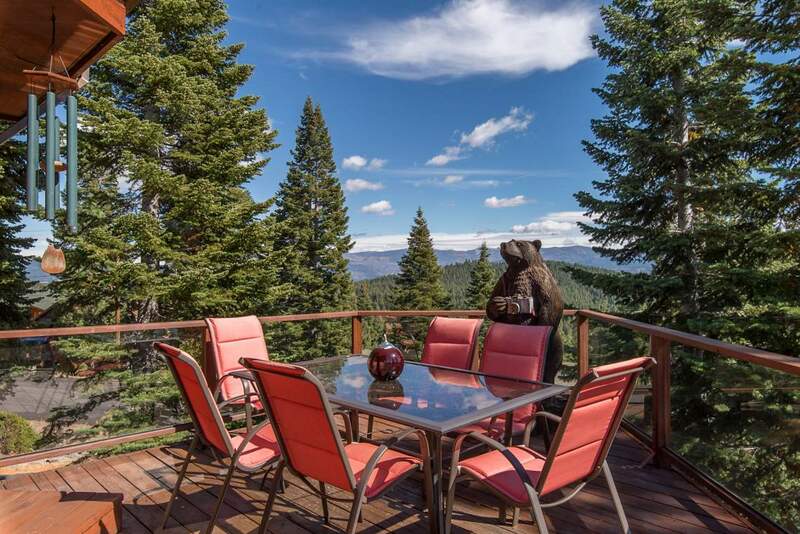 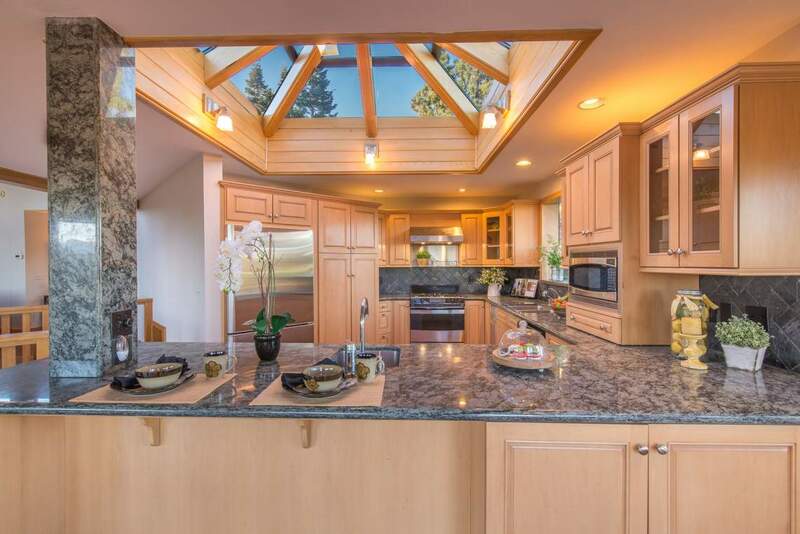 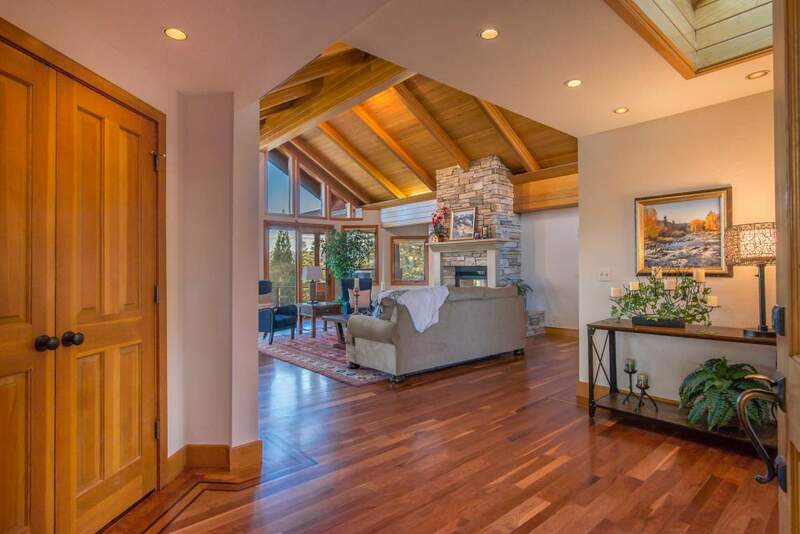 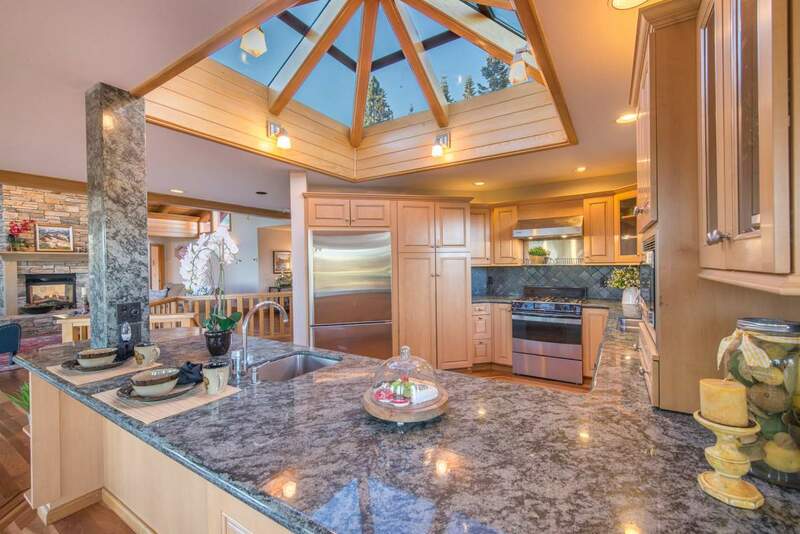 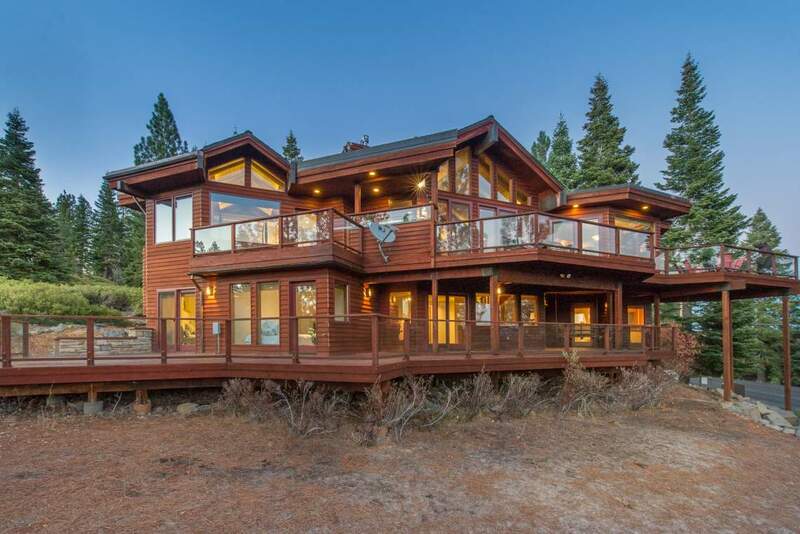 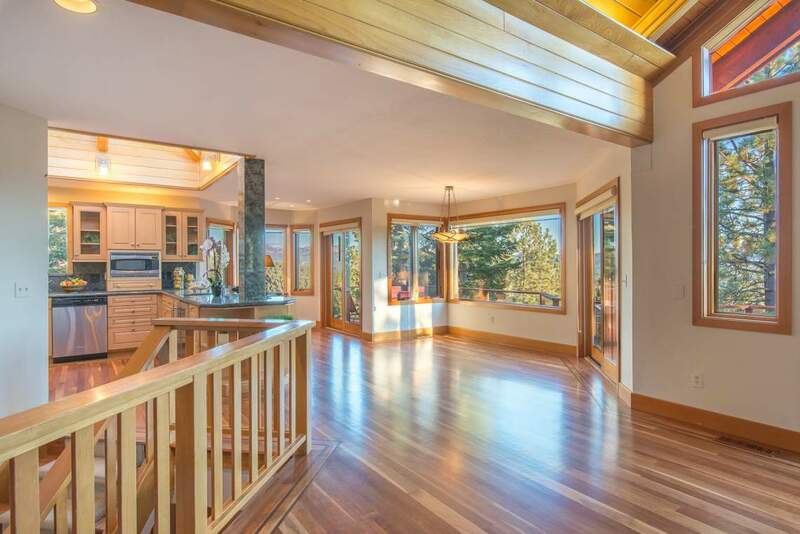 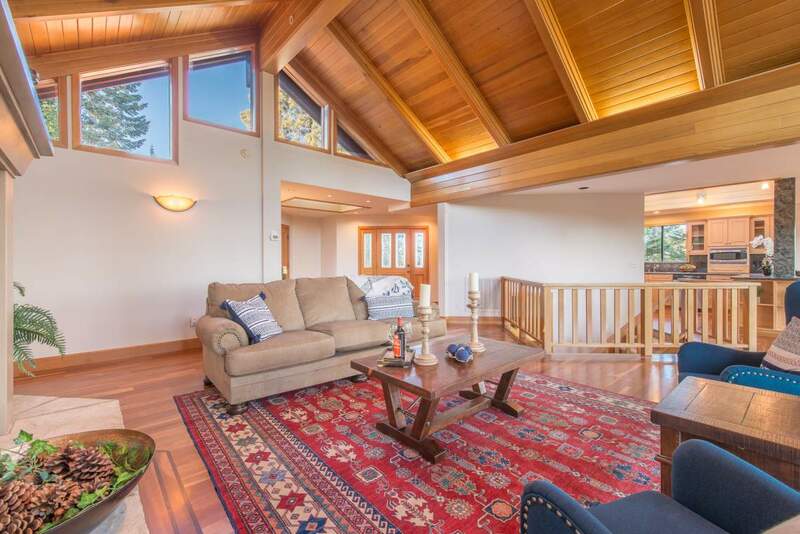 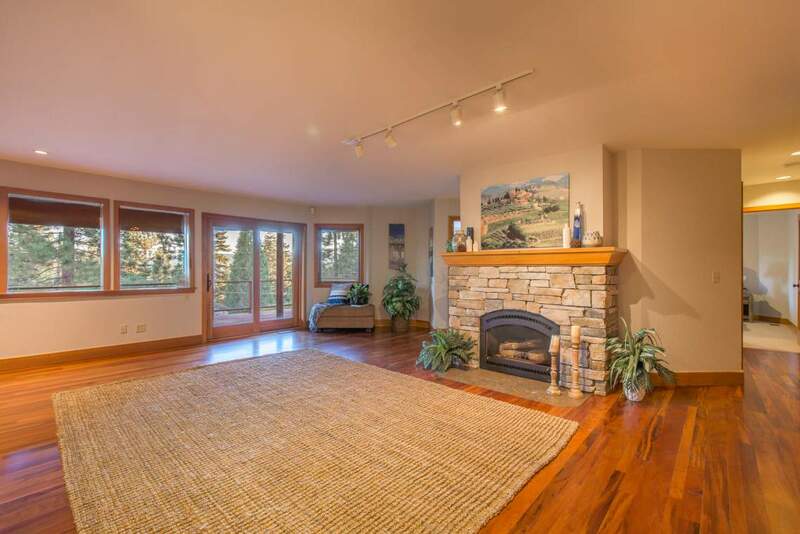 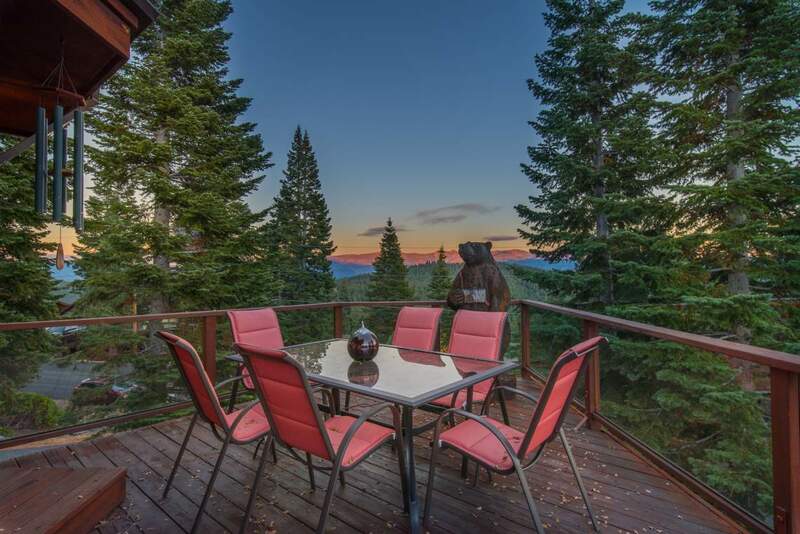 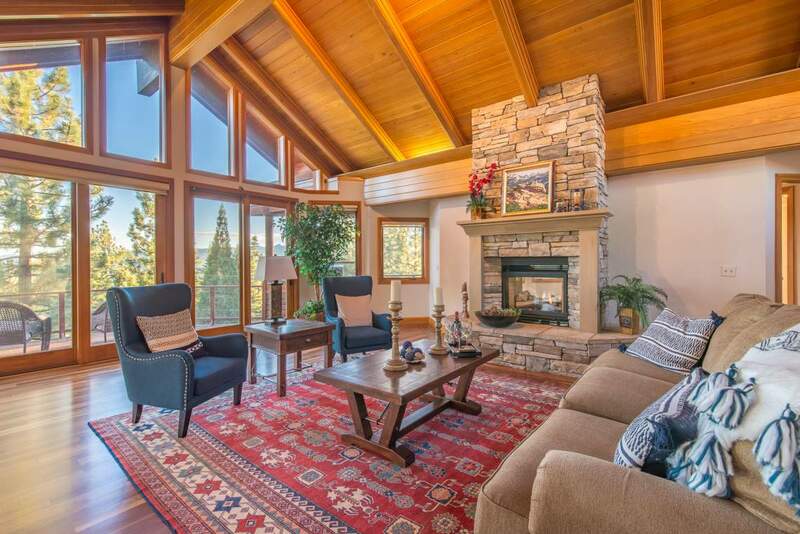 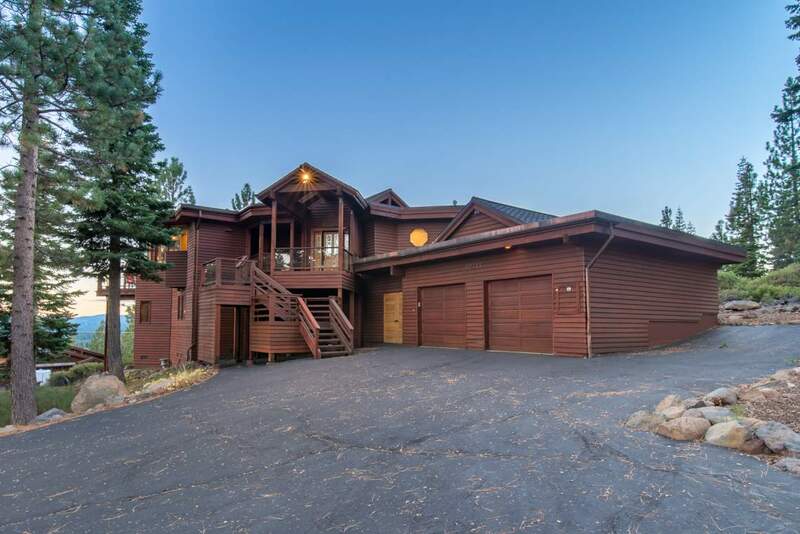 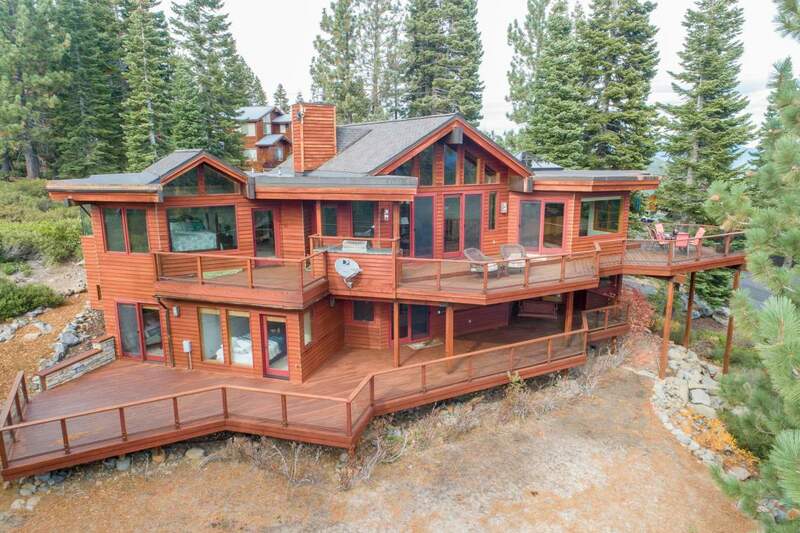 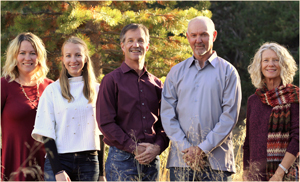 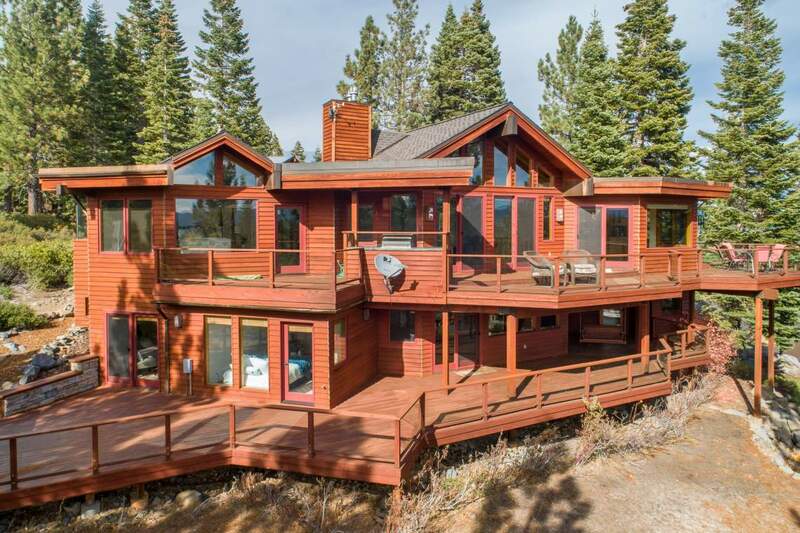 The oversized decks create yet another space to take in the natural beauty of the Sierra’s. 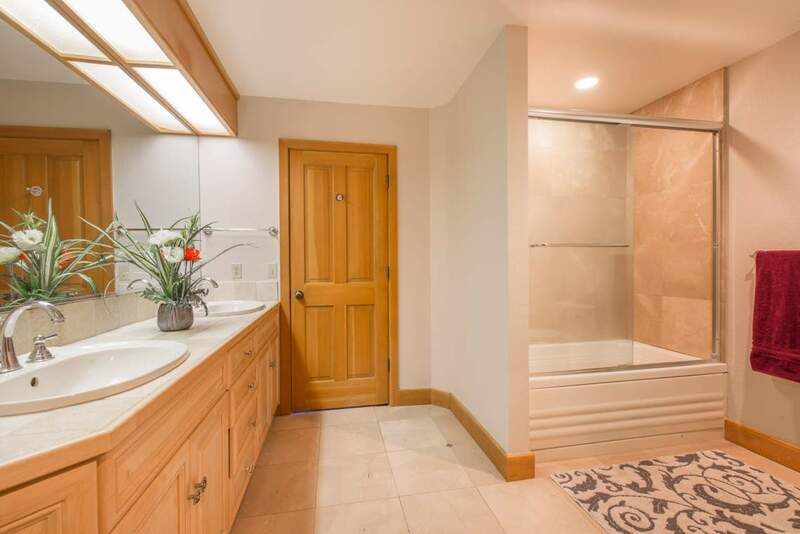 Originally built with the highest quality materials and finishes. 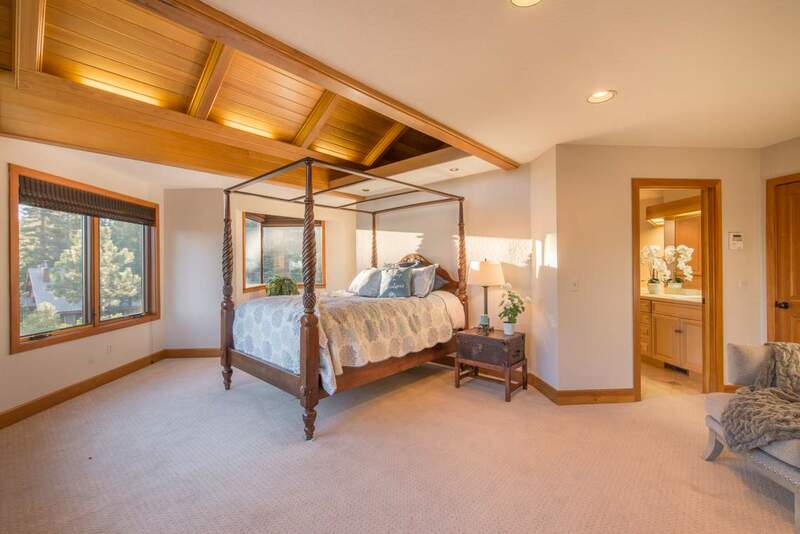 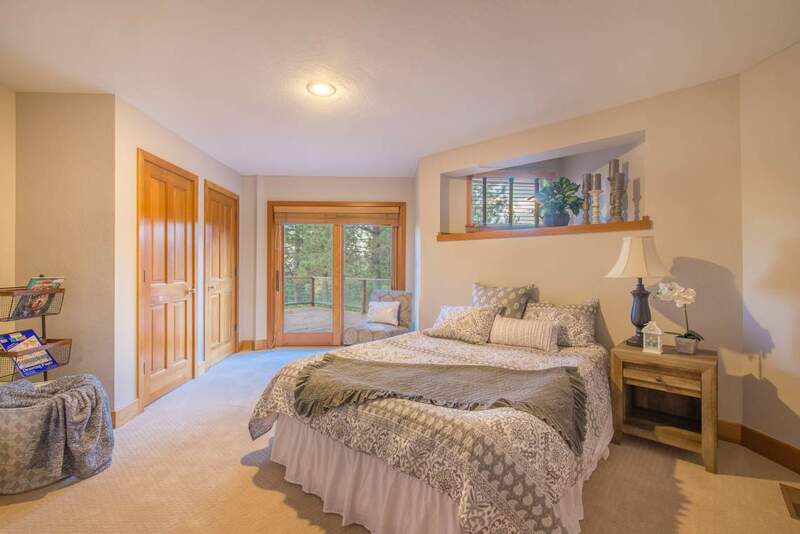 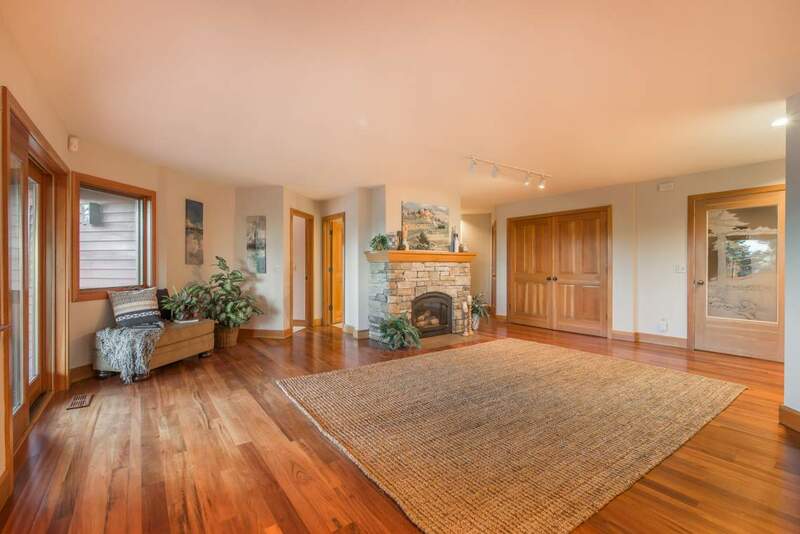 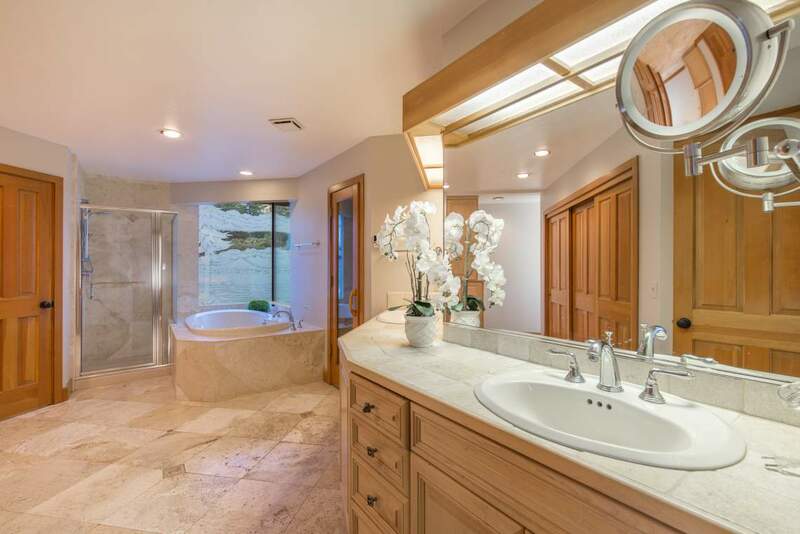 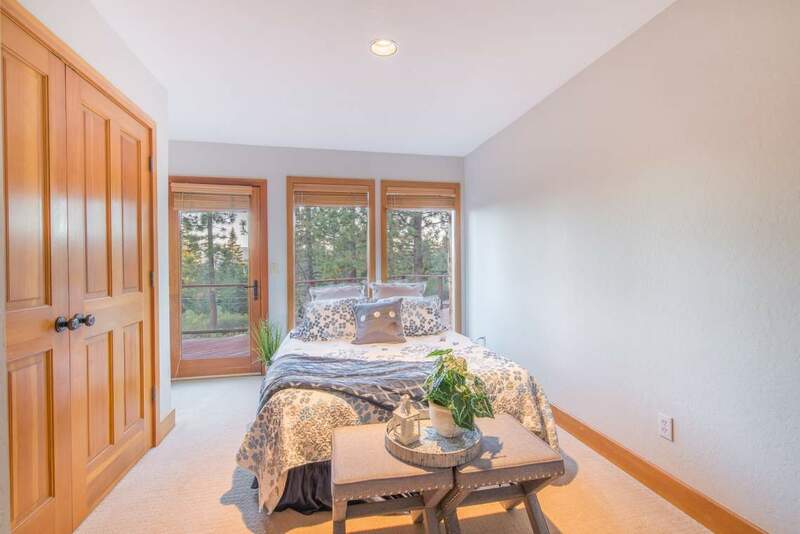 With a great room and master suite to die for you may never want to leave. 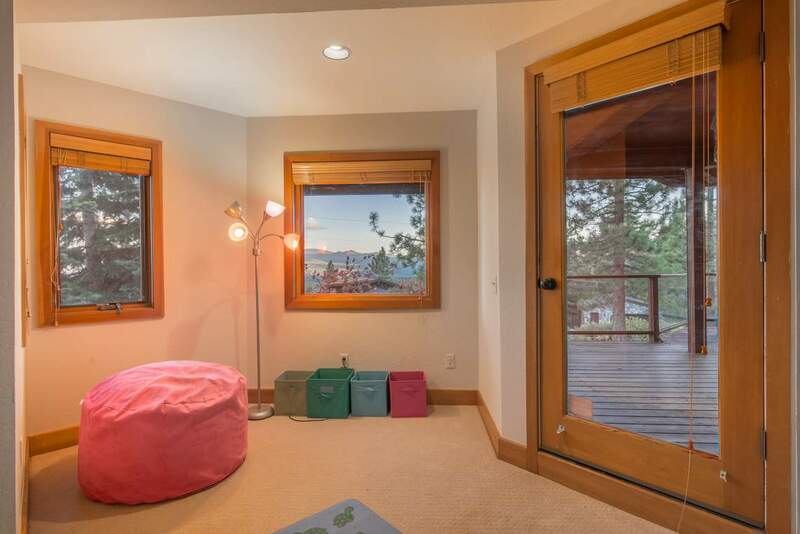 Kids rooms and family room downstairs for all to enjoy.